serving their clients and earning their trust. 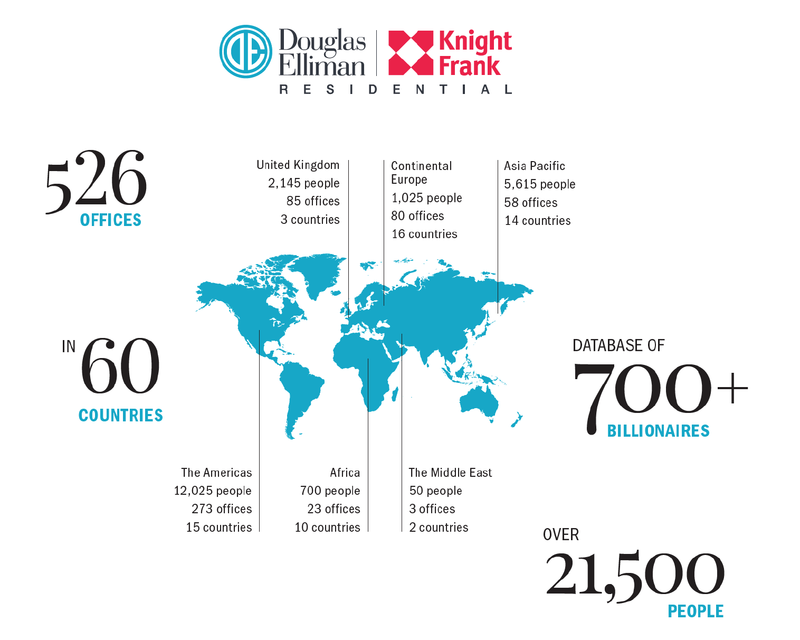 Douglas Elliman is the #1 connected real estate network in the world with their partners at Knight Frank. The website is translated into 18 languages by humans with an executive summary. There is a single database and dedicated Relationship Manager with Douglas Elliman. Frank’s convenient iPhone app enables buyers to search properties on the go.